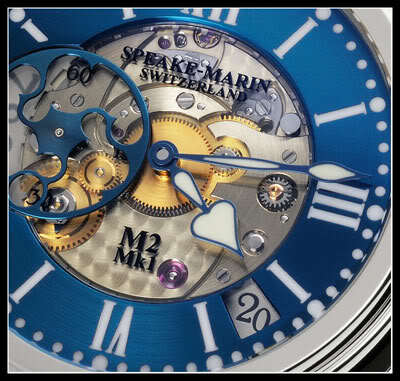 For the insiders it was already known that Peter Speake-Marin would come with a new in-house automatic movement. 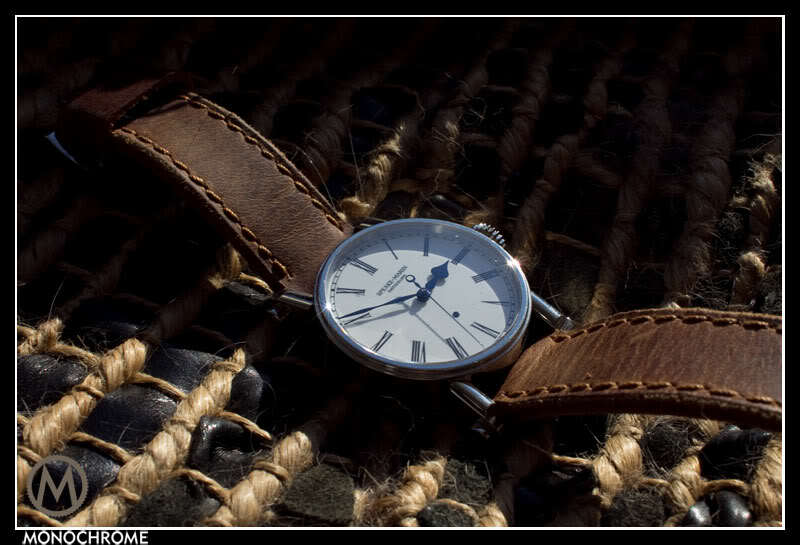 Now it’s here and during 2009 the new caliber SM2 will replace the existing FW2012 automatic movement. All bridges, levers and mainplate finished by hand, circling, spotting and polished. The rotor wheel angles are hand finished then the surface is mirror finished. 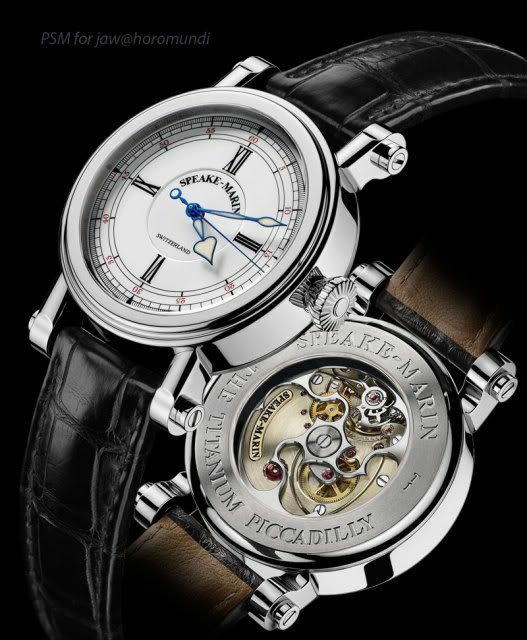 The movement is large and unique in style, it retains the typical Speake-Marin signature winding rotor and returns to ‘the foundation watch’ style of circular grained untreated German silver bridges. Peter Speake-Marin’s goal was to design a watchmakers movement, meaning that the priority was to make it in such a way that would facilitate the assembly and adjustment for the watchmaker to be able to affect his skill with ease and precision. Examples of this are shown by the double micro regulation for the beat error and timing of the balance, as well as the milling around the balance gaining maximum access to view the balance for adjustment. In addition windows are milled into the sides of the movement to allow maximum visibility. 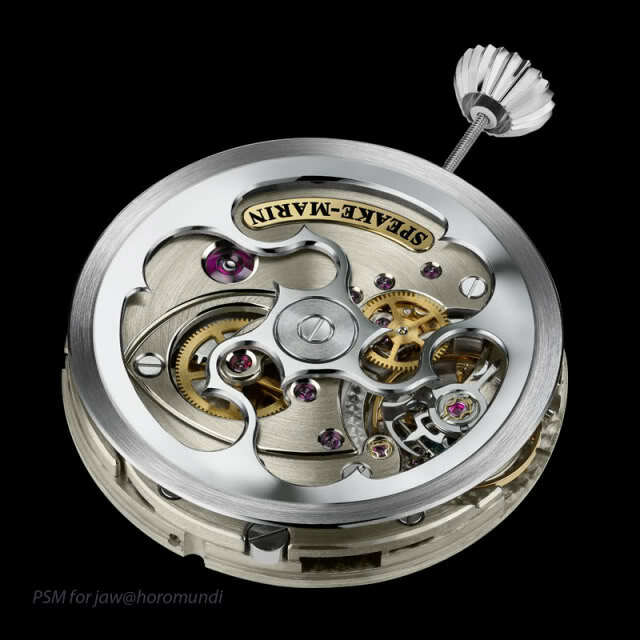 The escape wheel bridge can be removed independently of the main train bridge to allow the escapement to be assembled separately of the rest of the watch. 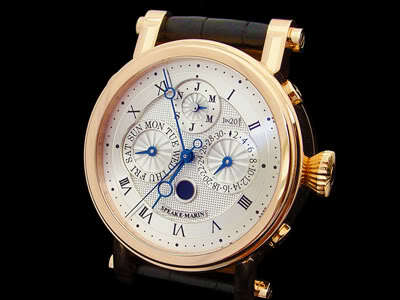 I like the Speake-Marin watches with their typical design. 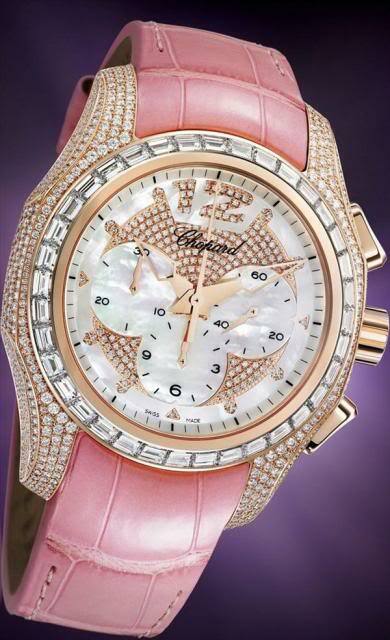 The Picadilly models come in 39mm and 42mm and are available in steel and white, yellow and red gold. Hopefully some day one of the one Piccadilly models will will be in my collection! 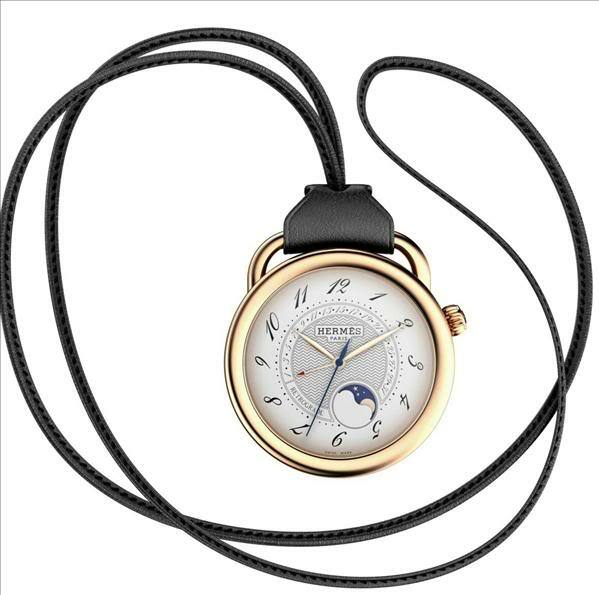 The Piccadilly is stunning dress watch with a modern robust case. Take a look at Peter Speake-Marin’s website to see and read more about the Piccadilly and Speake-Marin’s special editions.